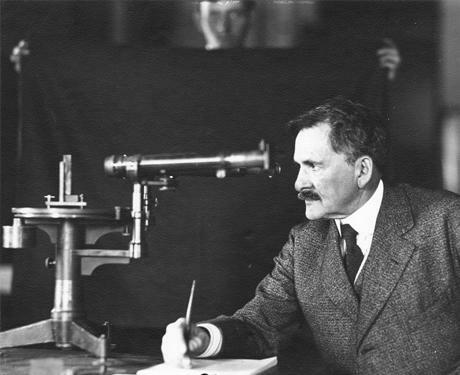 Nominations are invited for the twenty third annual Michelson Postdoctoral Prize Lectureship, to be held Fall 2019 in the Dept of Physics, Case Western Reserve University. This prize is awarded annually to a junior postdoctoral scholar active in any field of physics. The winner will spend one week in residence at Case and deliver 3 technical lectures and a colloquium. The lectureship carries an honorarium of $2500 plus all travel expenses. Nominees must have been awarded a PhD between 8/1/2011 and 8/31/2018, and as of May 3, 2019 may not hold any tenured, tenure-track or equivalent position. One letter of nomination and two letters of support from ineligible scientists, at least one employed at an institution other than the nominee’s. The letters should address the nominee’s scientific accomplishments and promise and ability to communicate effectively. Nominees should submit a CV and an outline of their talks.